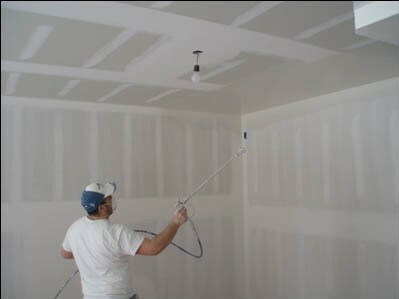 Quality drywall repairs are available in Sarasota and Venice Florida. 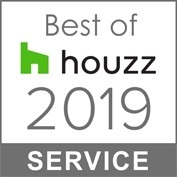 We specialize in remodeling and we understand that the apperance of a professionally installed uniform drywall is just as important as the kitchen cabinetry installation. Our team is experienced and ready to tackle and improve the worst conditions possible and make them a renewed asset. 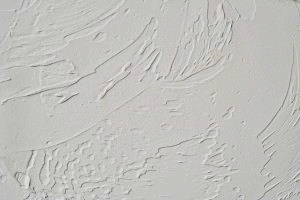 Drywall installation, repairs or popcorn ceiling texture removal is an important detail that brings the entire remodel to a complete beautiful finish. The finely finished drywall job in any home or condo sets the standard that all things in its presence are unmistakably done with care and quality. Drywall repairs, removals and installations are a part of every kitchen and bathroom or home remodel. Knowledge and experience will be needed to tie these repairs into the existing walls to avoid ugly scars, transitions, and unevenness. 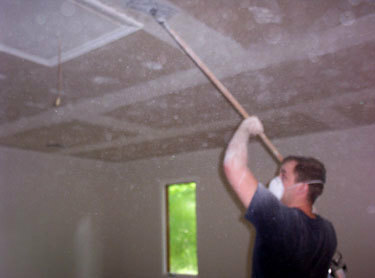 Many homes in Sarasota and Venice Florida still have popcorn ceiling texture and part of any update in renovations is removing the accoustic ceiling. Whether your drywall finish preference is textured with knock down, orange peel, skip trowel or smooth level five finish, we can re-new your drywall and we have over 30 years experience in quality remodels to get it done right. 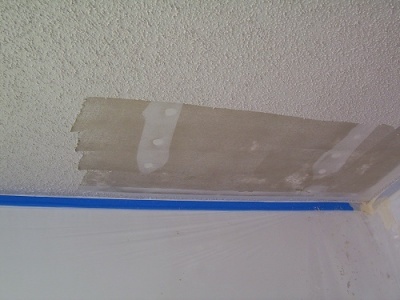 Removing existing popcorn ceiling texture is an investment bringing your home into the 21 century. Popcorn or accustic ceilings has not been prevalently used in new construction or remodeling in homes for over 25 years. 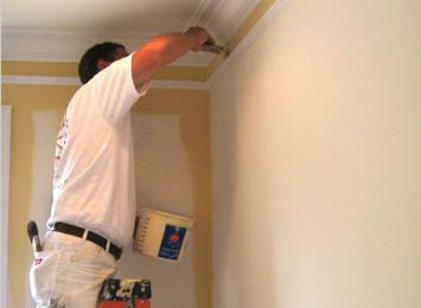 Popcorn ceilings are very absorbant for odors, stain easily, and repairs are difficult if not impossible to match. 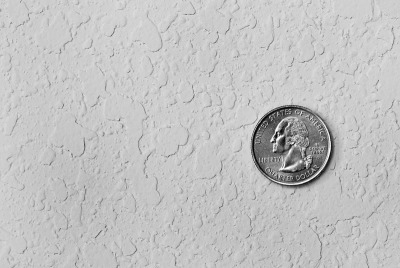 If your home has a popcorn ceiling texture in Sarasota Florida and surrounding areas, consider replacing it with either a knockdown finish, skip trowel texture, or even a smooth, level five finish. We are Popcorn ceiling removal experts and we are here to help you every step of the way for all your home improvement and remodeling needs. We live in a tropical climate here in Sarasota Florida and high humidity is one of sheetrock, or drywall products biggest threats. 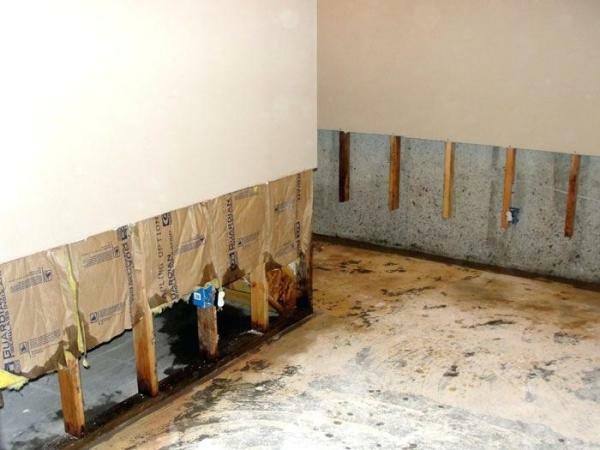 When drywall gets wet, it loses it's bond and integrity and will continually start to delaminate, sag, crack or crumble apart and black mold will set in. When drywall gets compromised with mold from moisture and water, we will determine where the source originated at. Homes and Condos south of Clark Road in Sarasota Florida, all the way down to Venice, FL have been plagued with tainted water causing copper pipes to create pinhole leaks. If leaking copper water pipes are the problem we can do a "whole home repipe" of your plumbing. If we find that your home has high levels of humidity, we can check the A/C mechanical system, or door and window seals as well as the homes insulation. At James Anderson LLC. Design & Build, we’re committed to working closely with you throughout your entire remodel project. With painting, we’ll start out with an evaluation of the walls to determine what repairs that you actually need before the painting is actually started. Maybe the interior walls might need some holes to be patched in the drywall, need a skim coat, or new orange peel texture, maybe the popcorn ceilings need to be removed and to be re-finished in a knockdown texture and painted. We are a complete start to finish home remodeling company that can help you every step of the way. The colors and textures of your interior spaces play a big part in creating the feel of home. 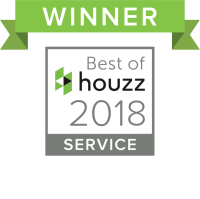 Whether you’re looking to remodel your kitchen or a bathroom or remove popcorn ceiling texture, paint a room, or embark on renovating your entire home or condo, we can help. and knowledge of the Venetian plaster characteristics and applications. 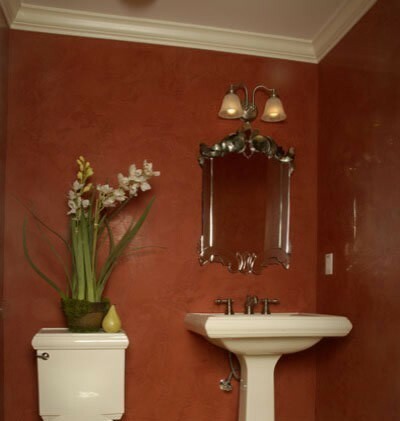 We emphasize both historical accuracy and modern innovation together with Venetian Plaster. In the application of Venetian Plaster process requires the knowledge of how the materials react, the technique, as well as the experience in the techniques because timing, movements, pressure, and direction all will impact the final results. The application of Venetian Plaster is usually built up with a minimum of three layers that starts from a smooth surface. Each layer is hand troweled and applied directly to the smooth wall. The more layers built-up, the more dimensional the colors of the Venetian Plaster will become.